A new industry group, Cyber Safe Netherlands, has been set up by 8 cybersecurity service providers in the country. 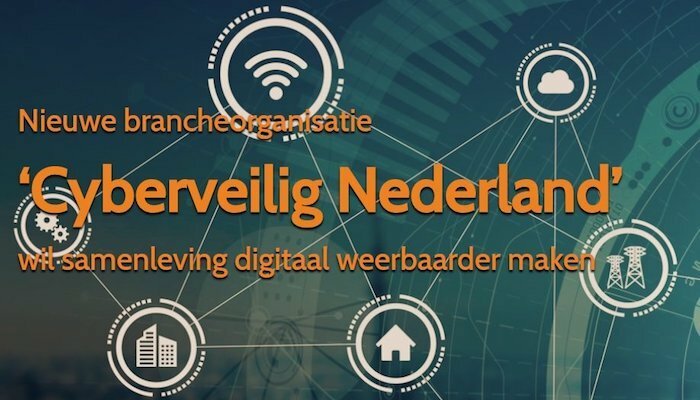 The aim of the group is to increase digital resilience of the Netherlands and to increase the quality and transparency within the growing cybersecurity sector. That goal will be achieved by developing quality labels, as well as through other measures. The founders include Computest, Fox-IT, Guardian360, Hoffmann, Motiv, Northwave, QSight IT and Zerocopter. Cyber-safe Netherlands will be led by Petra Oldengarm, who up this month had been the director of Cybersecurity at Hoffmann.